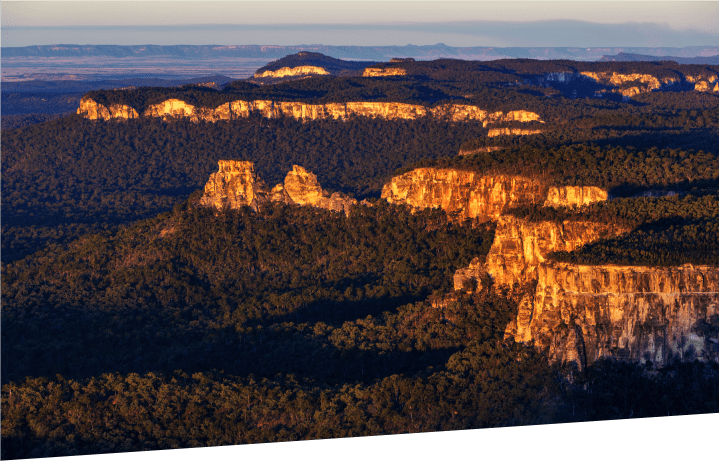 While aboard a scenic flight of your choice, enjoy an informative commentary on the unique rock formations and history of the beautiful Carnarvon Gorge, which can only be accessed by helicopter. As we depart from the airstrip you will see the local grazing country that boarders Carnarvon National Park, stunning cascading gorges and the iconic sandstone cliffs with magnificent views stretching into the Arcadia Valley. This landscape is one of Carnarvon Gorge’s best-kept secrets and has to be seen to be believed! Flights depart throughout the day on demand and require a minimum of 2 passengers.